Setting up a blog tour is a tricky business. In doing so, a few things might happen. Some bloggers are so popular that they won't fit into your blog tour schedule. The format of your tour might not mesh with the style of some authors' websites or blogs. People you hadn't contacted previously will invite you to guest post for them as well. If busy bloggers or stylistically different authors love you enough, they'll offer to feature you at a later date. Unless you're on your deathbed, agree to guest post with a BIG smile. If they suggest content that doesn't mesh with your style, do your research and find a way to make it your own. That's where I've been since January. I've been a-guest posting! I've covered a number of different topics from humorous to serious, as well as earning a few more book reviews. 5 Obnoxious Questions People Ask Writers, because non-writerly folks just don't get it. But we won't get offended, will we, my darlings? Nope. We'll get even. 10 Ways I'm Crazy Enough to be an Indie Author, where I reveal just how crazy I am and how it works in my favor in the indie publishing world. Certifiable and proud, my dears! Midnight Sisters, a lovely review of Midnight Sisters from book blogger Aimee. She was initially unsure about reading another version of Twelve Dancing Princesses, until she sank her teeth into this one! Here's to romance and quirky plots! A Call to Arms. A Call to Love, explores the power of women, kindness and love in the battle for equality. Having a loud voice and a list of grievances isn't enough, we must work together effectively instead of assigning of blame. 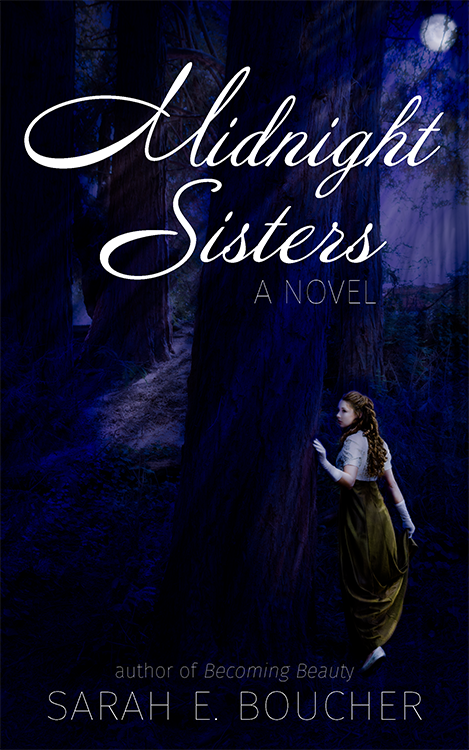 During my blog tour, Midnight Sisters was accepted for review by Rosie Amber's Review Team. Barb Taub: Barb discusses the history of and universal appeal of fairy tales. 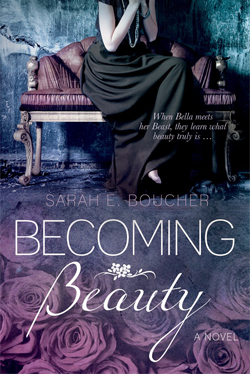 Then she shares her thoughts about Midnight Sisters in a beautiful and thoughtful out review. Shelley Wilson: Shelley, who is a fellow Young Adult author, discusses the ins and out of the characters and twists in Midnight Sisters and how much she enjoyed this original version of Twelve Dancing Sisters. Denise Derrico: Explore my deepest author secrets (and a whole lot of nerdiness) along with author Denise Derrico. Lisette's Writers' Chateau: Published authors have been lying to you for years. Want to know the Dirty Dark Secrets of publishing no one talks about? I'm spilling the beans! On Writing & Wellness, I share my battle with carpal tunnel syndrome, severe allergies, and traditional publishing and how I came out the other side with improved health and another published book. So happy you fit me in :) loved the book!